We carry a full line of refrigerants to meet your specific temperature requirements for shipping. 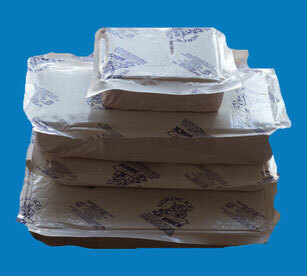 Our line includes ice bricks, gel packs, no sweat ice packs and flexible ice packs. Let us help you choose the right refrigerants to ensure your products arrive safely to your customers. 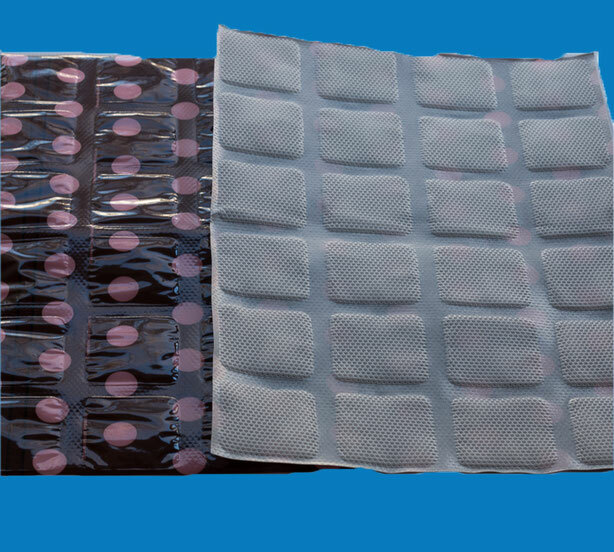 Ask about our on-demand pre-frozen ice pack program so you never have to worry about running out of ice - especially during the hot summer months! These semi-ridged foam bricks will keep their shape throughout the shipping process while maintaining temperatures inside your box. They will outperform traditional ice packs to help extend your insulated transit times. Ice bricks come in a variety of sizes and can be custom sized to fit your specific needs. 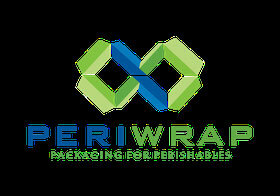 Ideal for shipping larger fresh or frozen items. 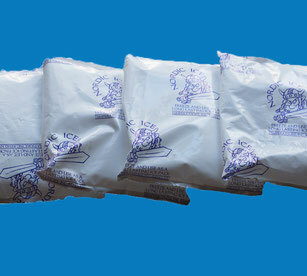 Therma freeze flexible ice packs are easy to use in a variety of applications and can be re-used over and over again. They ship to you in flat sheets or on rolls and can be cut to size. When ready to use simply run under water and freeze the sheet. They're flexible even when frozen making it ideal to wrap around a juice bottle or can for shipping. Our gel packs are filled with a high viscosity gel formula and can be used alone or along with other refrigerants to help maintain temperatures during shipping. They're available with either a poly or a cloth-like, no sweat exterior and come in a variety of sizes. For perishable items which need to maintain a frozen state during longer shipping times dry ice offers a cost-effective solution. 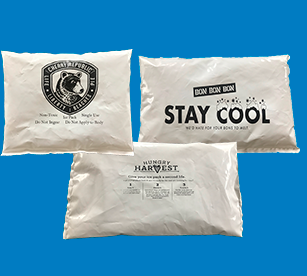 Extend your message and your brand with one-color printed ice packs. 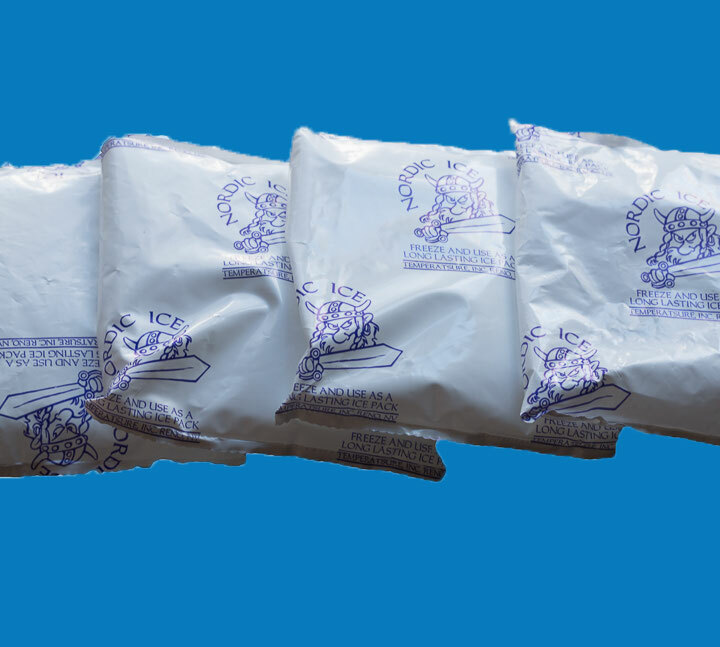 Printing is available with low MOQs on standard-sized ice packs.These offer a cost-effective solution for brand retention.